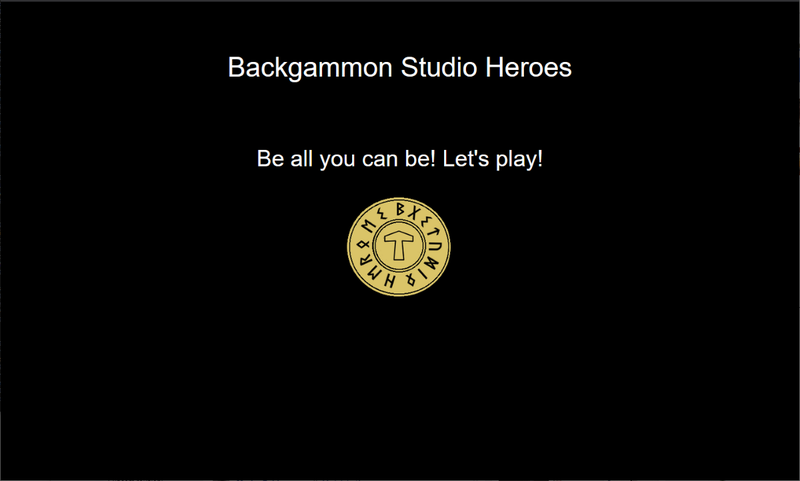 Some of you may have already heard about it but a two weeks or so ago I launched Backgammon Studio Heroes, the next generation of the Backgammon Studio online match server. 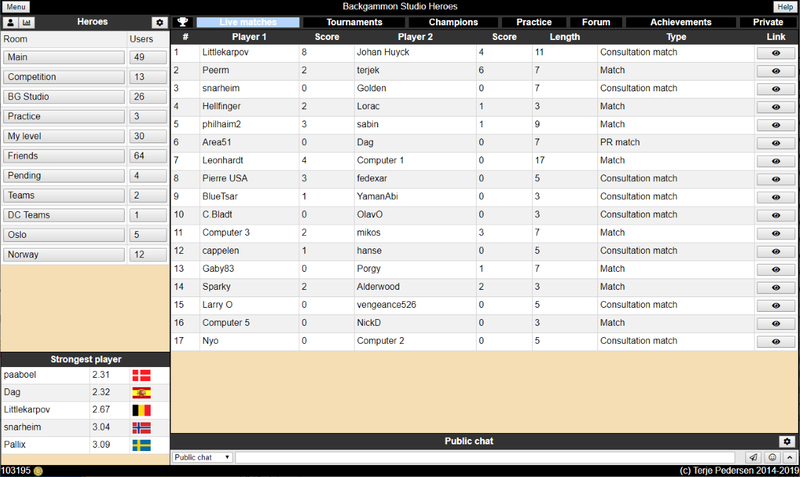 https://heroes.backgammonstudio.com The Rolls Royce of online backgammon! https://www.backgammonstudio.com The Swiss Army knife of backgammon!